Many species of fantails are common, and those found on larger landmasses appear not to be under threat. Several island populations, however, have been identified as in threatened or approaching this unfortunate status. The IUCN and Birdlife International have listed two species as Vulnerable. The Malaita fantail (R. malaitae), on Malaita, in the Solomon Islands, have a small estimated population, with recent records from only two locations. For this species, the threat factors affecting it are uncertain at present. The Manus fantail (R. semirubra), from the Admiralty Islands (Papua New Guinea), also has a small range. Once common on Manus Island, there have been no records since 1934. Although it is still found on neighboring islands, the reasons for this decline are not known. 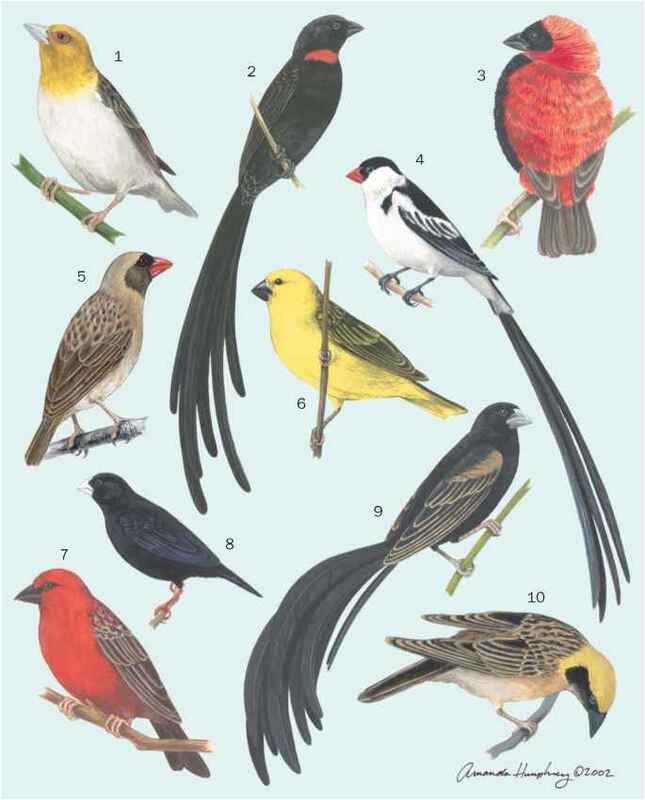 Five species are considered Near Threatened: cinnamon-tailed fantail (R. fuscorufa) and long-tailed fantail (R. opisth-erythra), both of the Tanimbar Islands; Cockerell's fantail (R. cockerelli), Solomon Islands; dusky fantail (R. tenebrosa), San Christobal, Solomon Islands; and Matthias fantail of the Mussau, Bismarck Archipelago. Significant amounts of logging across critical parts of these species' ranges has been implicated as a threatening process in all cases. Because distribution of some species is restricted to remote islands or high elevations, it is difficult to assess the status of some populations. These may be not be under current threat but, because of small population sizes, they are potentially susceptible to introduced species or habitat alteration.